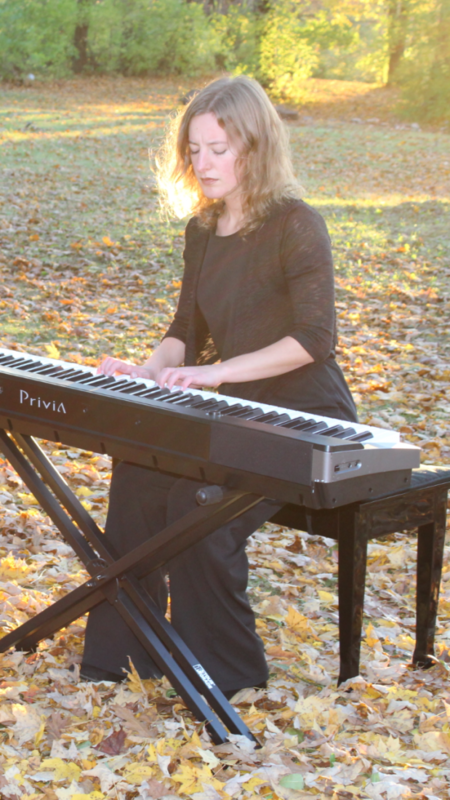 Background piano music for weddings and special events! She was super on the classical pieces and very versatile on the more popular pieces for sing along! She helped us to have a really memorable unique time!!! Pauline, thank you so much for playing at our wedding! The music was beautiful, and fit our vision for our wedding perfectly. Dee (wedding coordinator) was so excited to hear the Final Fantasy Theme for the receasional! Wish we could have heard all the music during seating, but what we heard from the hallway before the ceremony sounded awesome! Chicpianista was wonderful! She was timely and and provided an array of musical genres. Bravo! She played for our wedding. She communicated well with us during the planning stages. She came prepared and sounded great. We would recommend her. Pauline was lovely to work with - very accommodating and very talented. The musical selections were chosen at the last minute and she made sure she had prepared for the wedding ceremony. It was new to me to work with "Gig Salad" and so I wasn't exactly sure what to expect, but "ChicPianista" was perfect! Thank you to all! 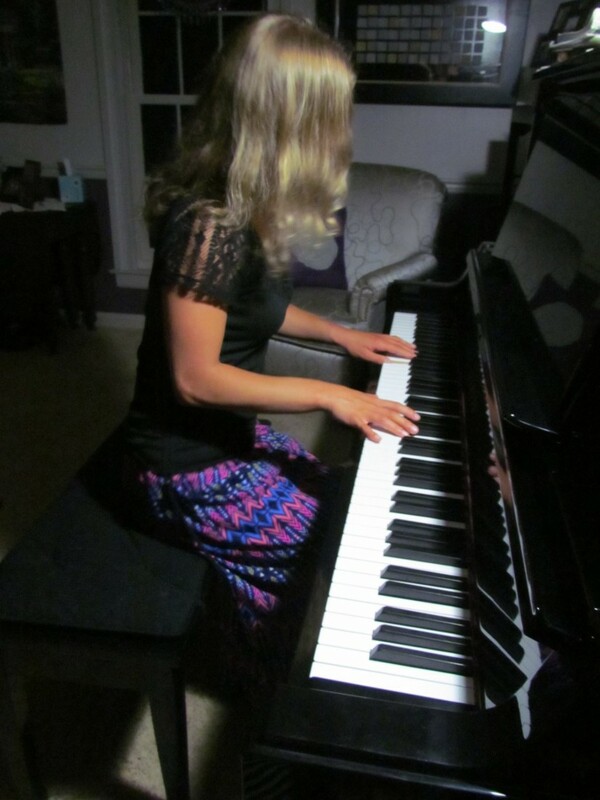 I typically play classical piano music but I can play a variety of styles if I have music to read! 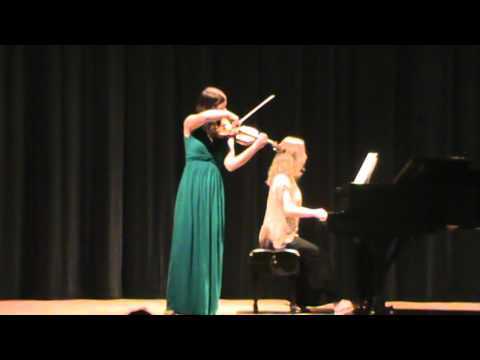 Pauline Taylor is a sophomore studying violin performance and piano at Wright State University School of Music. 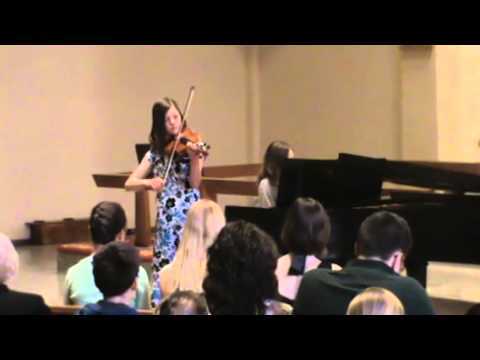 She has done accompaniment work for the Johnston Music Studio (recitals and OFMC Festival), the Dayton Philharmonics' David L. Pierson Young Musicians Concerto Competition, and the A.C. Strings Summer Orchestra. 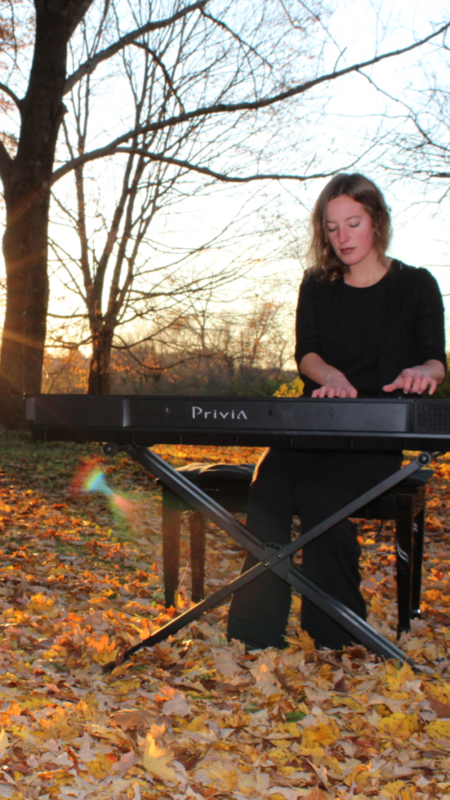 As a solo pianist, she has performed for piano studio class and juries at Wright State. Yuja Wang is my favorite pianist, but I have also been inspired by the pianists at my college and my piano teacher Steven Aldredge.